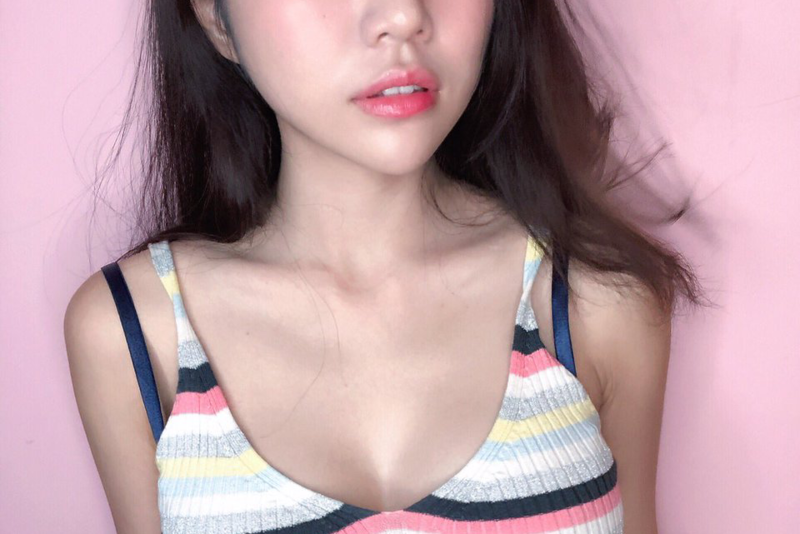 Twitch and YouTube are known for some very cringe content and we have yet again another one that will shake up your jammies with this cringe-worthy content coming from a banned Twitch Streamer Kiaraakitty. YouTuber and former Twitch Streamer, Kiaraakitty is fairly known for dropping cringey content but her newest content, a diss track on a Twitch streamer Mexican Andy quite possibly tops everything. Kiaraakitty was also just recently banned this month for calling a random stranger a “white devil” near Plaza Singapura in Singapore. This gave Mexican Andy, also dubbed as cringey by his viewers, an opportunity to roast Kiaraakitty for her ban. This would eventually lead Kiaraakitty to drop a diss track on Mexican Andy. However, it seems like it’s making things worse because the diss track isn’t all that great with people roasting her even more.